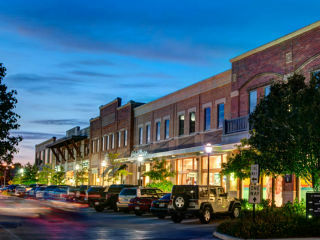 In honor of its 10th Anniversary, LaCenterra at Cinco Ranch will celebrate the milestone through a family-friendly soiree. 104.1 KRBE’s On-Air Personality Freddy Cruz will emcee the day’s festivities, which will include a live music performance by Chris Boss, a photo booth, face painting, balloon artists, and much more. Freddy Cruz and the KRBE Squad will also host a scavenger hunt that will span throughout 10 stores at LaCenterra for the chance for one lucky winner to receive a pair of tickets to see Ariana Grande.